Make a date to experience one of the most beautiful restaurants in Northern NSW. 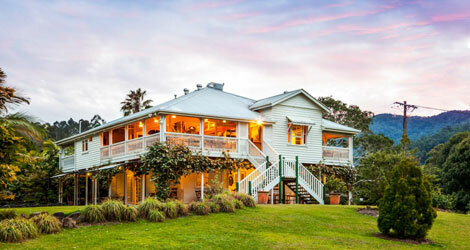 Nestled at the base of the majestic Wollumbin-Mt Warning, this 25-acre former dairy farm is home to a relaxed country-style restaurant, a rich organic kitchen garden, and a highly sought-after weddings and events venue. Surrounded by World Heritage rainforest and the fertile farmland of the lush Tweed Valley, it’s no wonder the focus here is all about sustainability. But there is more – every month, Mavis Kitchen hosts a series of gourmet events on the long tables by their dam. They range from fabulous Italian meals including live opera, Winter Solstace, Christmas in July – just to name a few. We are lucky to work in with Limosoaustralia for your transport there if you do not have your own car. 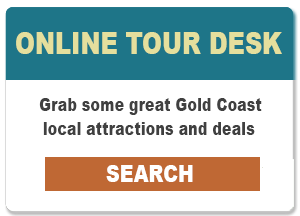 Get together with a few friends and enjoy a wonderful day only a 40 minute drive. Contact us for more details or contact home@maviseskitchen.com.au and say we sent you.